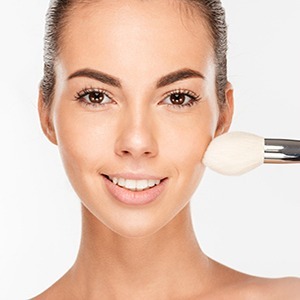 This facial involves thoroughly cleansing and exfoliating the skin, then massaging it to boost circulation and encourage lymphatic drainage. One or two masks will be applied, followed by toners and moisturizers appropriate for your skin type. 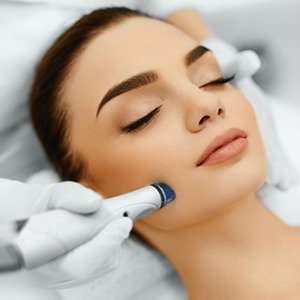 Diamond tips are the secret behind the microdermabrasion technique. The diamond tip will abrade or remove the stratum corneum, the top layer of skin, and the dead skin and debris is vacuumed and filtered into the system and discarded. The procedure is comfortable for the client. 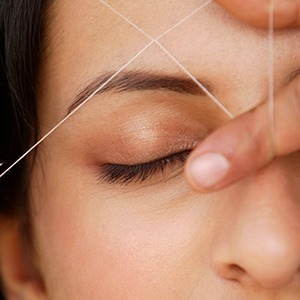 Threading will give your eyebrows a naturally defined shape, free of any stray hairs. If you desire a clean cut look for your brows with a nice defined shape, try threading today! 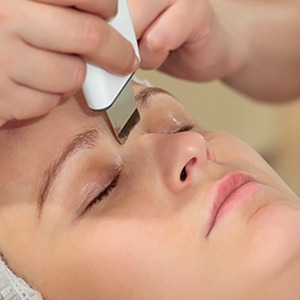 Full face threading will cover all parts of your face that have any facial hair. Our expert threading treatment will leave your face smooth and hair free, just in time for the next outing. This treatment will only target the upper lip, chin and forehead. 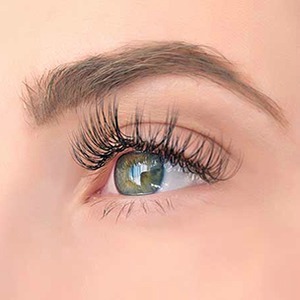 We do our threading very gently to ensure that you are comfortable throughout the process. We thread your sideburns and make sure that any stray hairs on the sides of your face are threaded away leaving it smooth and blemish free. 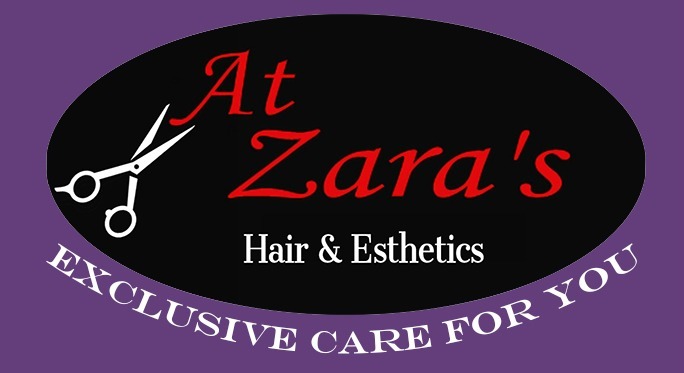 Soak, Shape, Cuticle Care, Cuticle Treatment, Foot& Calf Exfoliation/Massage. Callus Removal, Masque, Hydration, Polish. This is a complete package of a manicure, pedicure and the spa treatment all in one. Nothing correlates to the feeling after a relaxing body massage! The sense of peace, serenity, and well-being that a relaxing body massage provides you is ineffable. 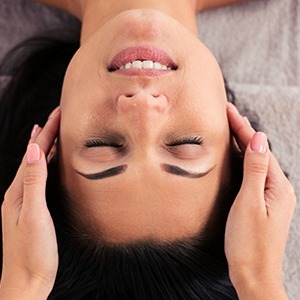 Having frequent massage therapy assists you overcome sleep issues, allowing you to get relaxed. Let our team assist you to accomplish the confident and glammed up look you desire with our extensive eyebrow tattooing services. Our talented professionals will acknowledge the shape and balance you desire, creating easy to wear ingenious styles.